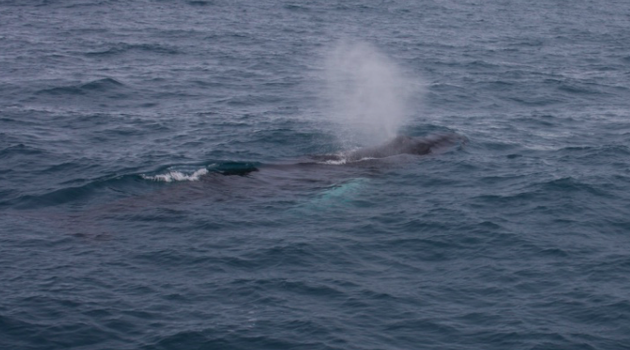 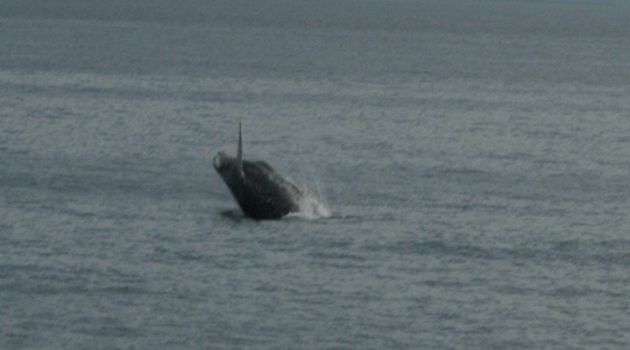 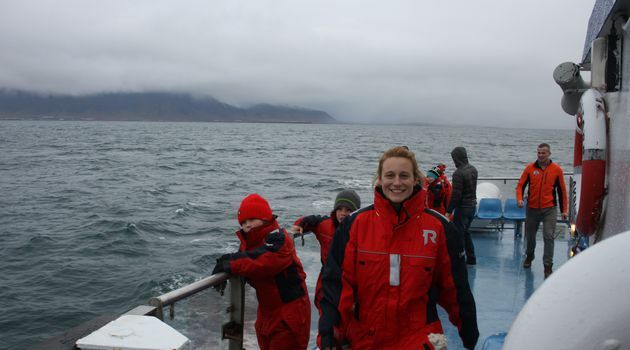 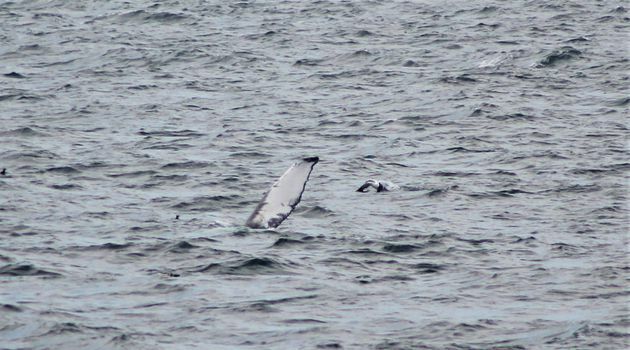 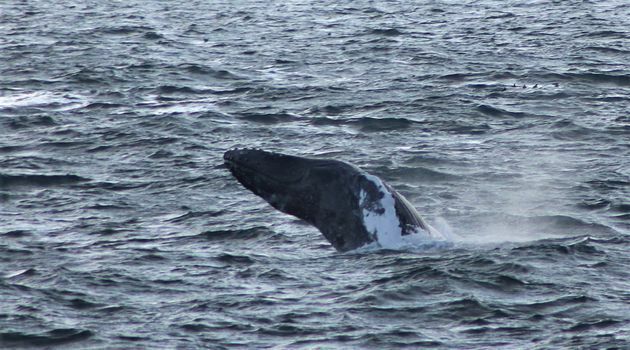 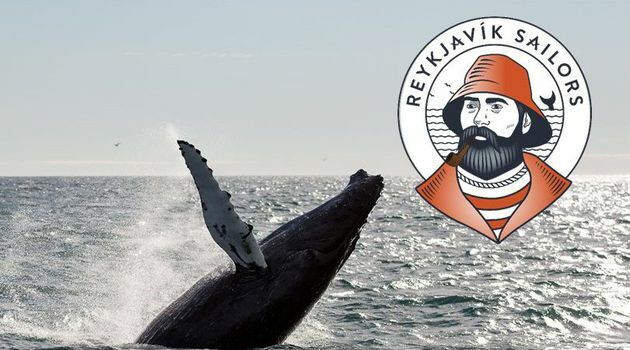 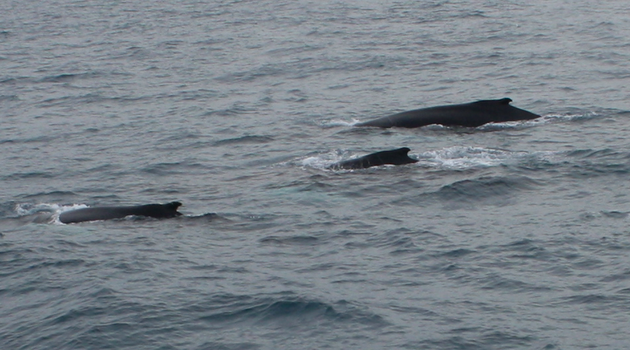 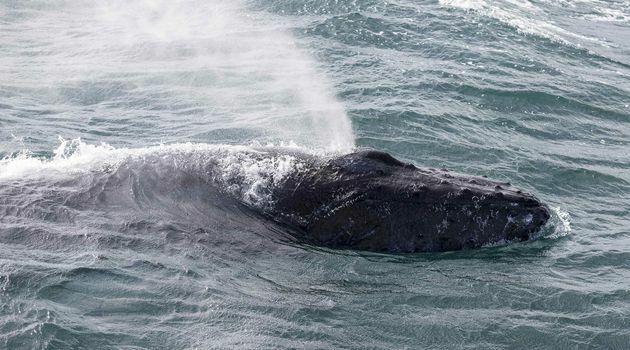 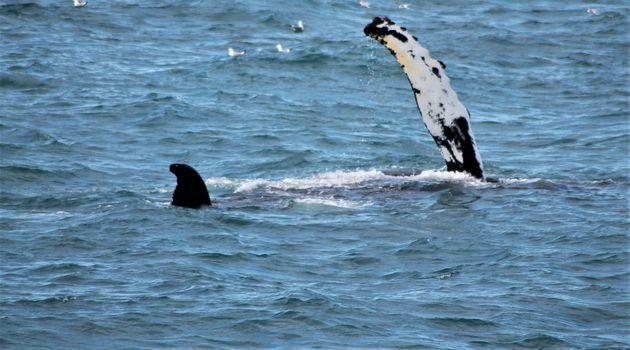 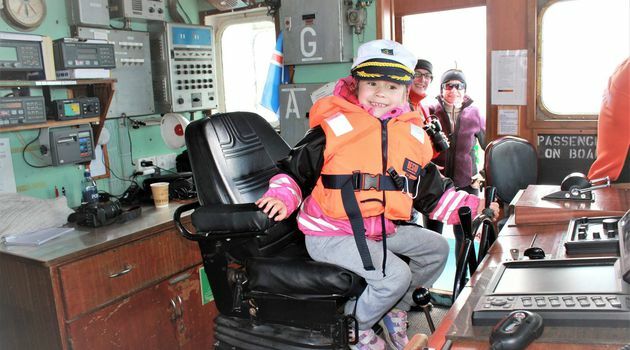 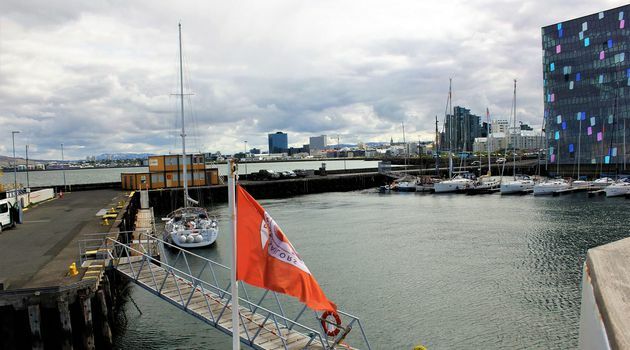 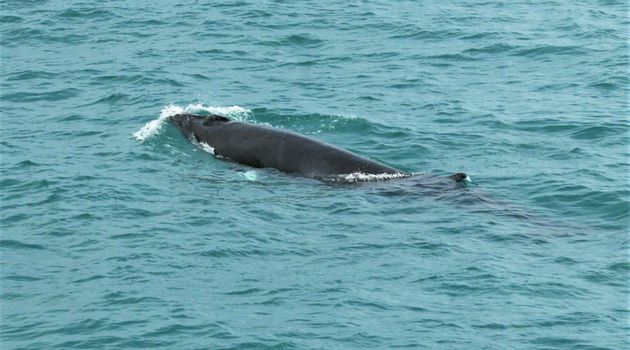 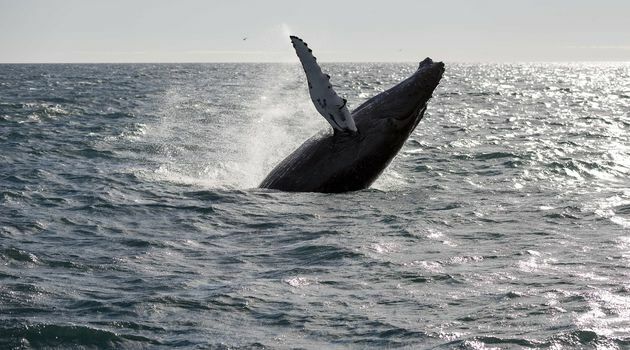 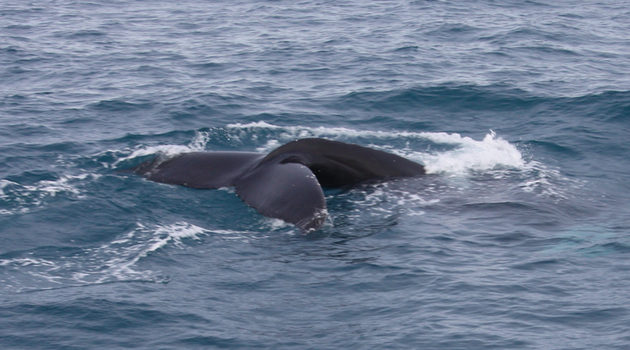 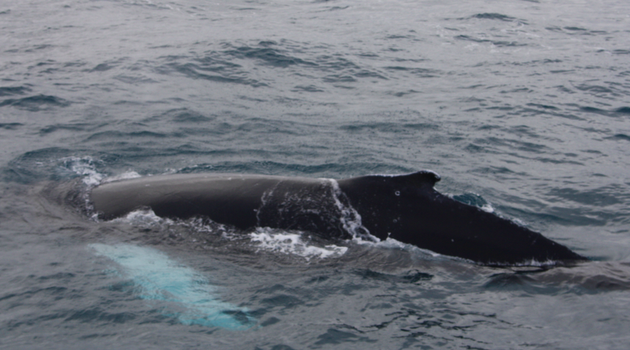 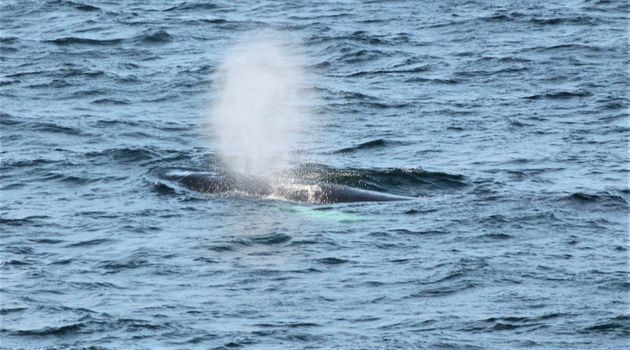 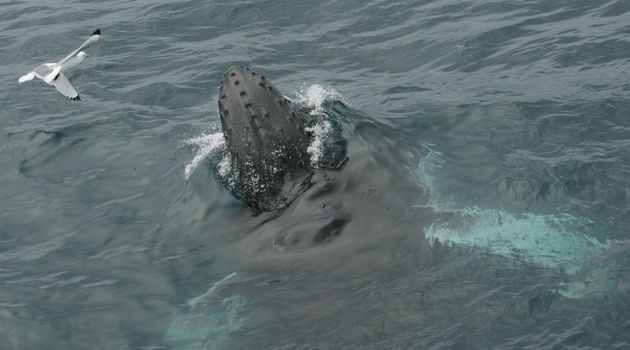 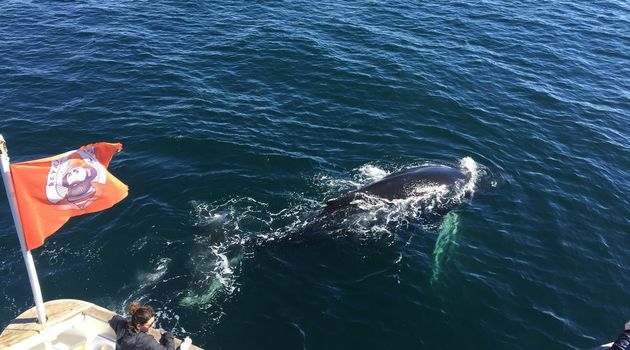 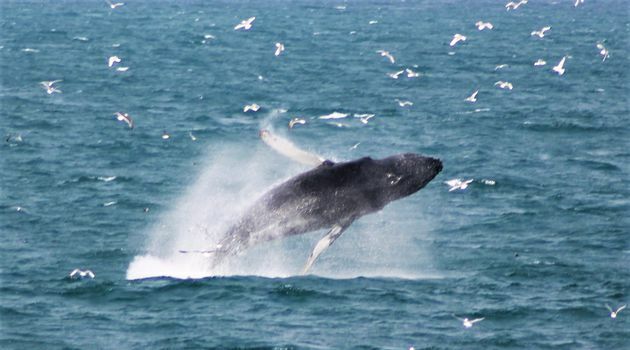 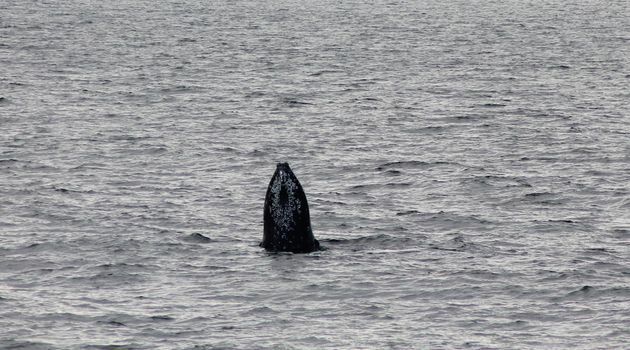 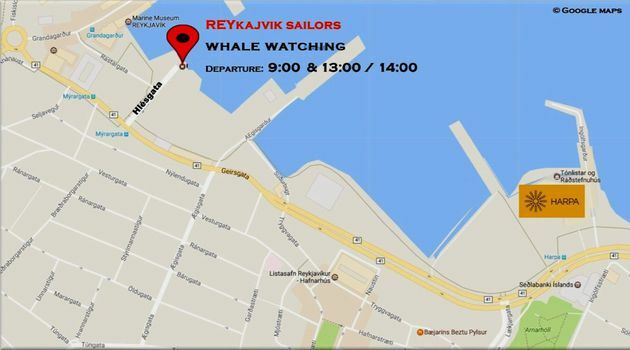 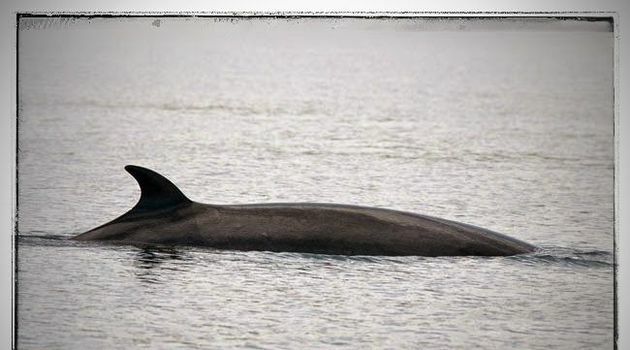 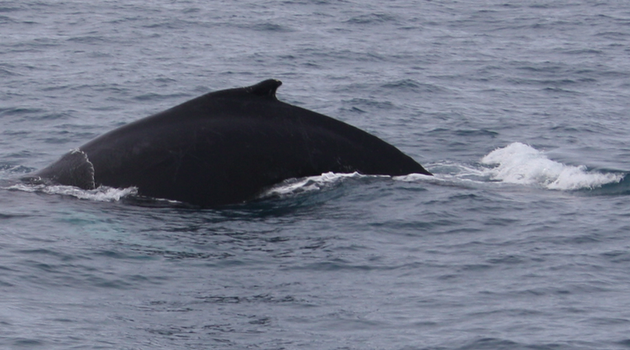 A three hour whale watching adventure departing twice a day from Hlesgata harbour in downtown Reykjavik. 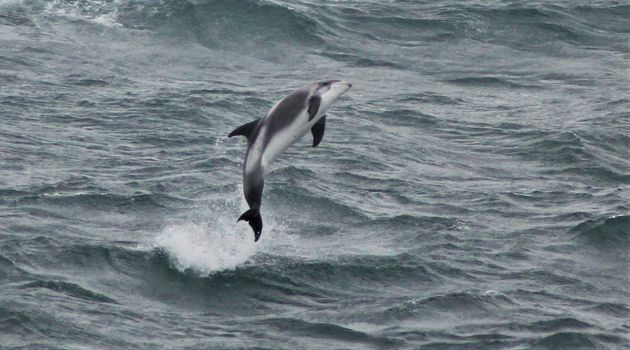 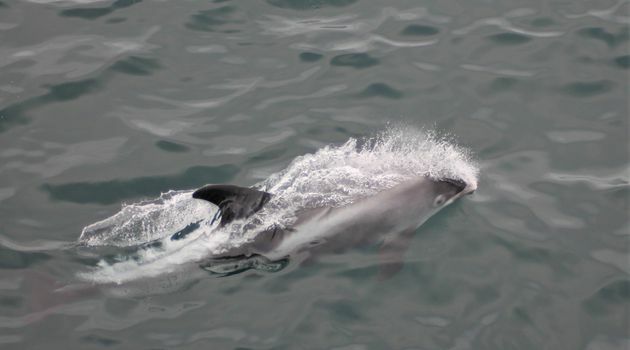 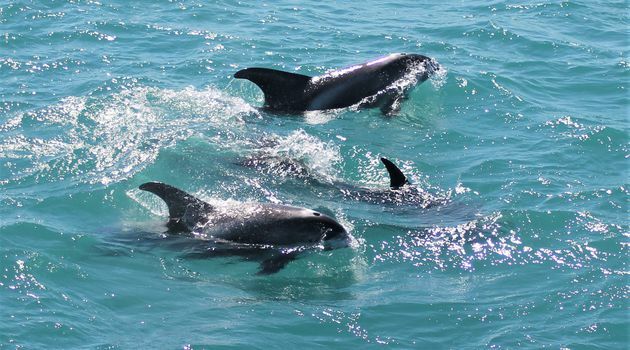 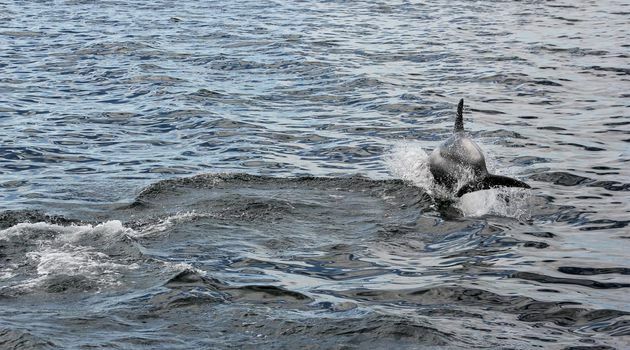 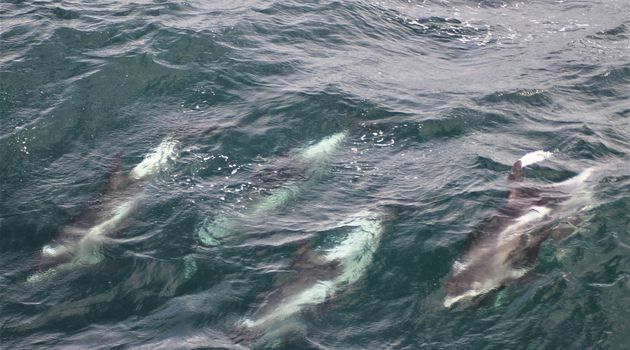 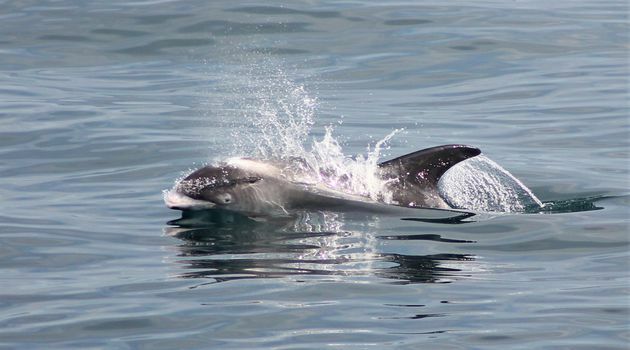 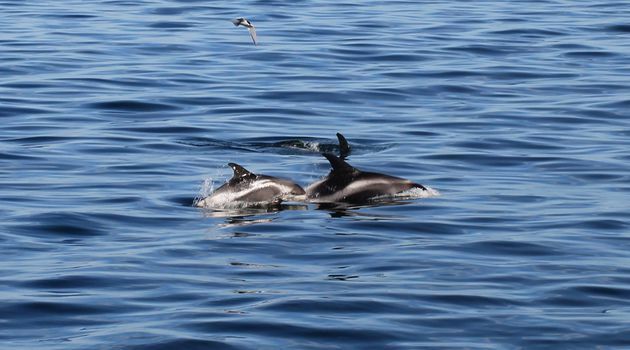 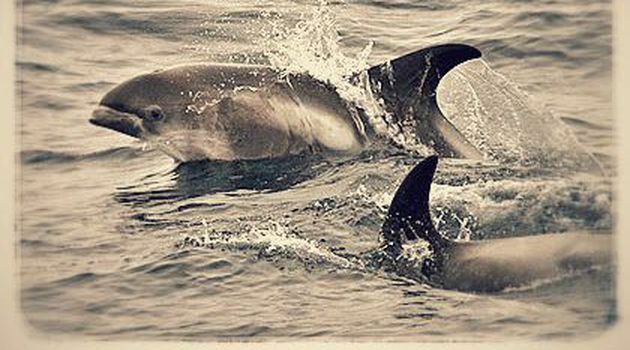 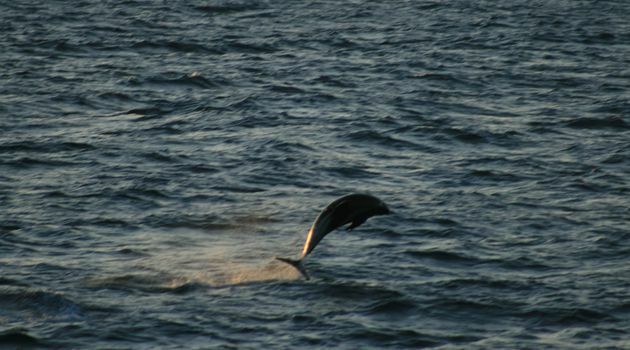 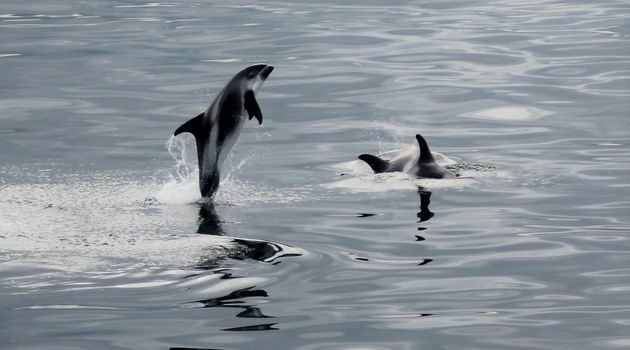 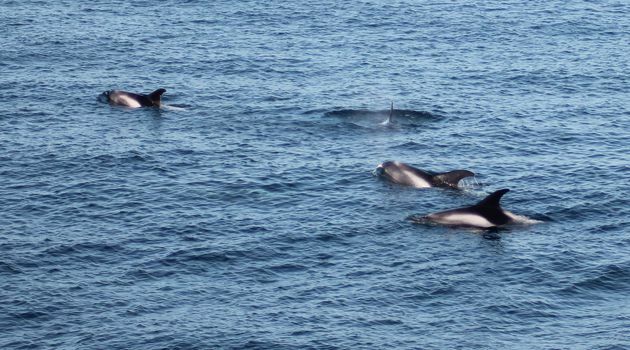 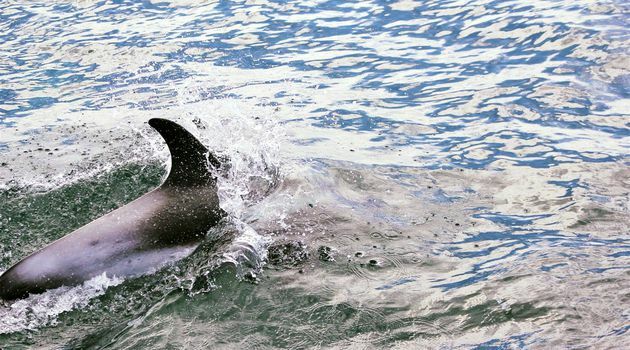 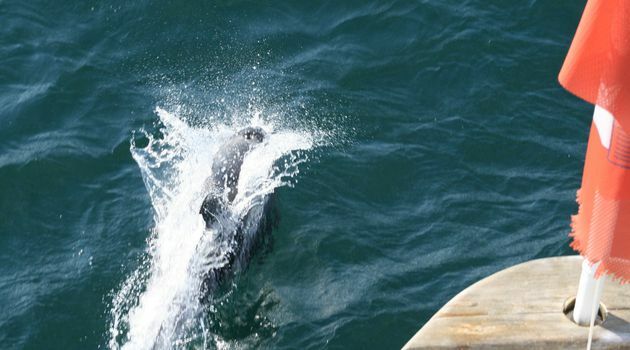 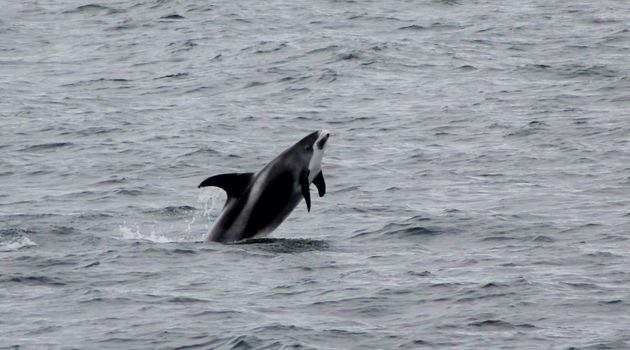 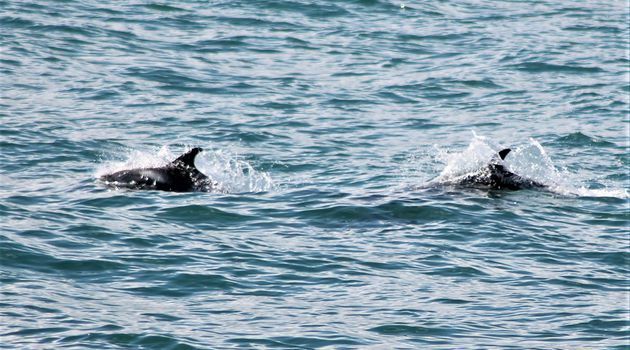 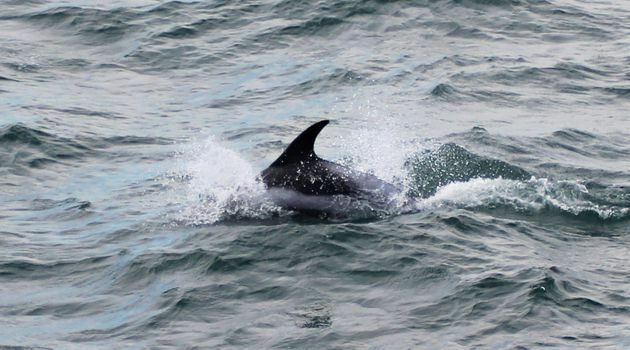 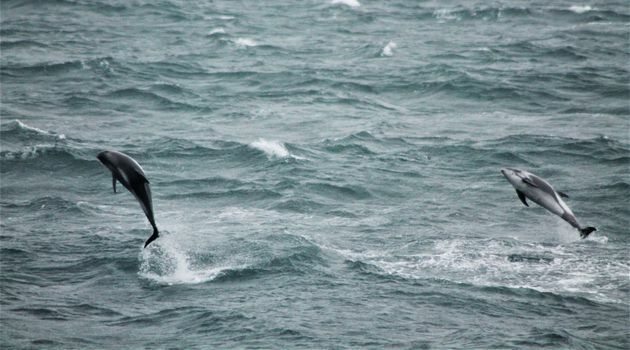 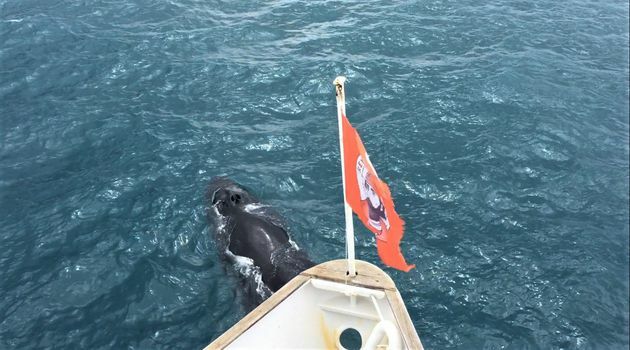 We sail into Faxafloi bay in search of Minke and Humpback whales, Dolphins and Harbor porpoises and Killer whales. 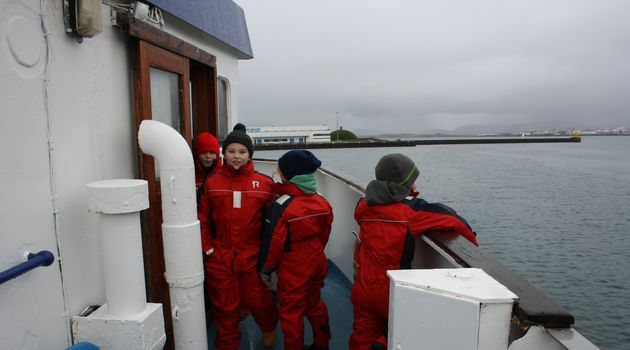 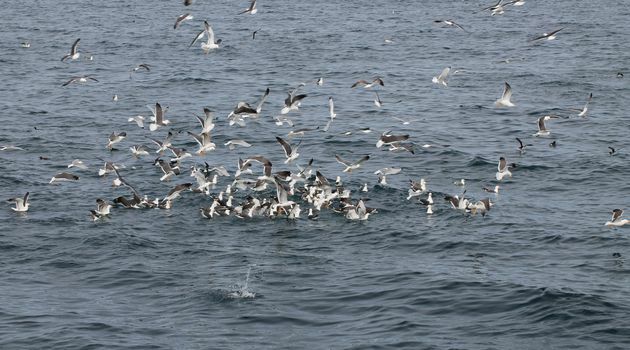 On this tour you will also experience the spectacular views of the mountains and islands around Reykjavik as well as the wonderful bird life. 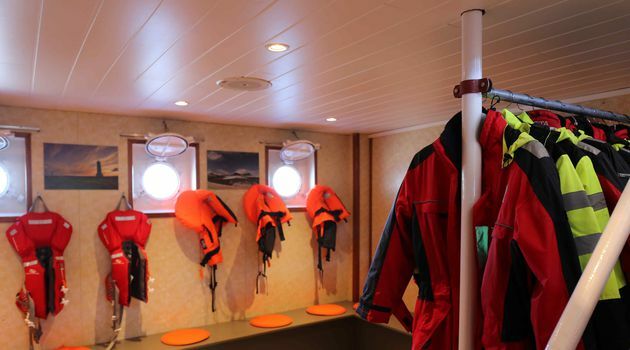 On board we have warm overalls, heated spacious indoor cabins, a nice bar and free wi-fi. 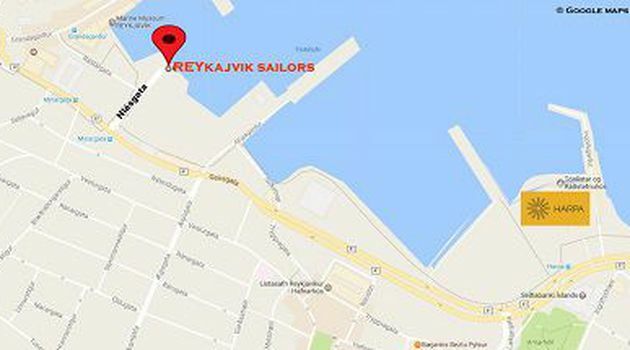 NOTE: You should schedule to be at our departure point at least 30 minutes before scheduled departure. 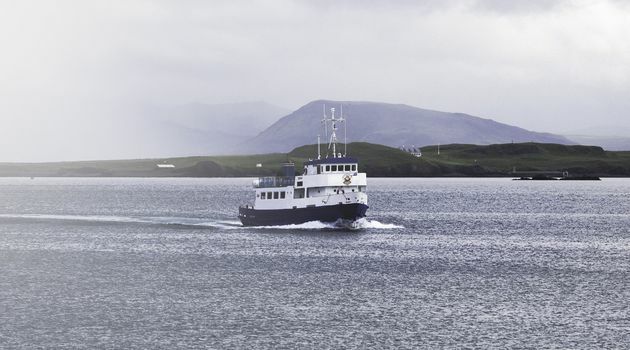 Tickets can be bought at the booking panel on the web-page and you also can buy tickets at our departure zones. 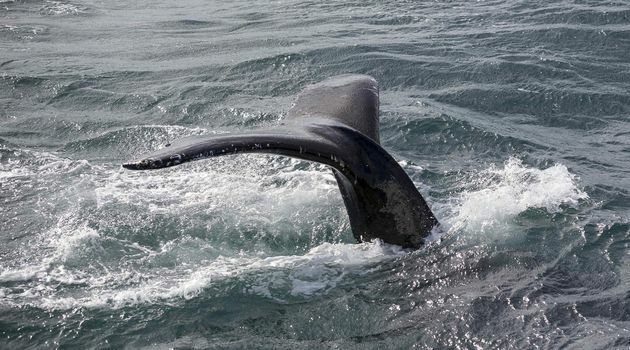 Please note: Whale Watching is a natural activity governed by the laws of the weather. 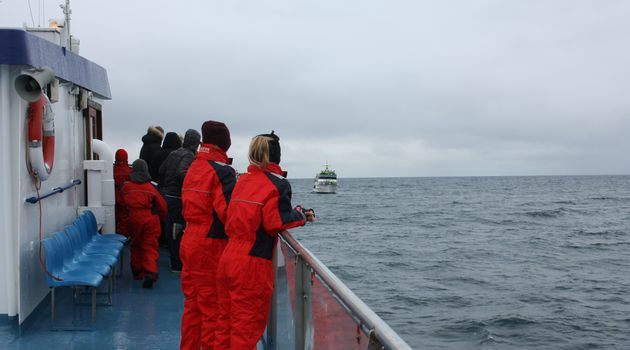 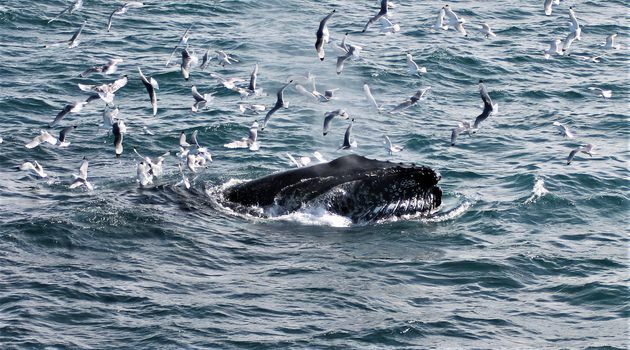 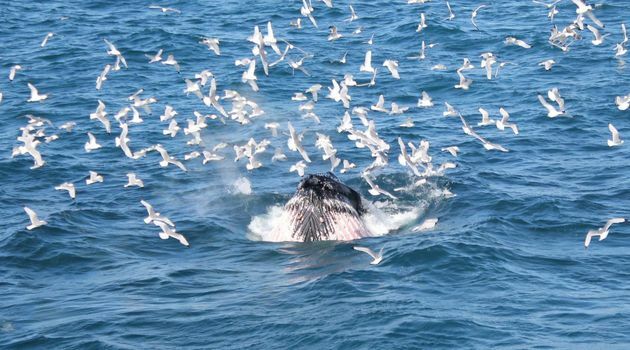 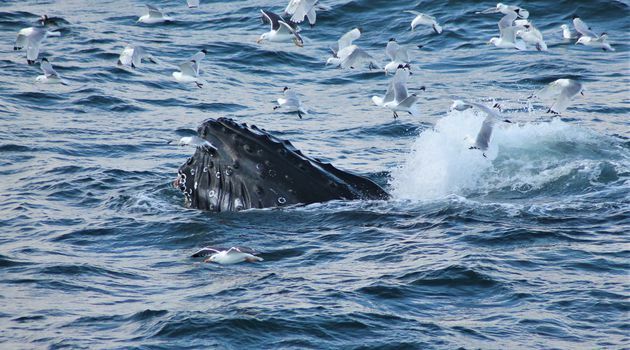 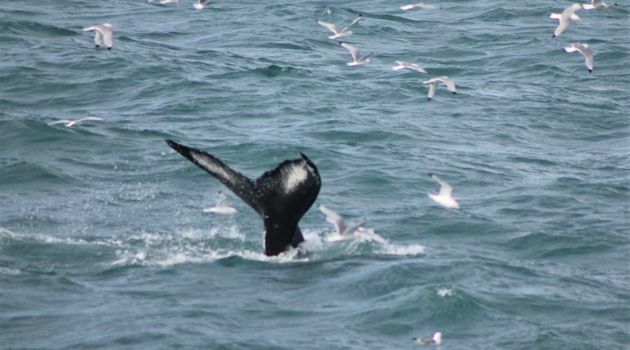 If the trip is canceled due to bad weather, the Whale Watching ticket is refunded if following tour was not joined before. 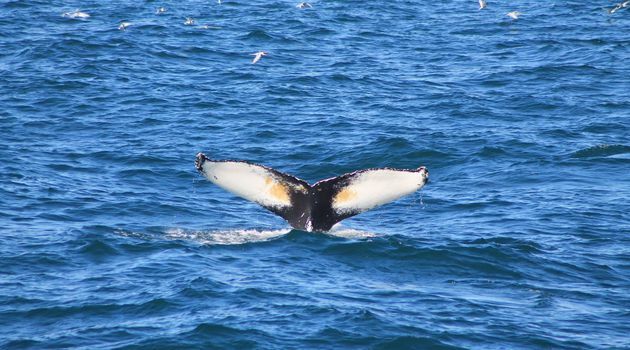 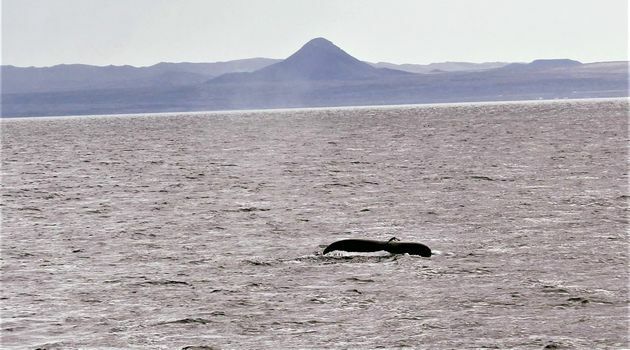 If you don't see a whales, you have the option to take the tour again for free.